Moree is a large country town located in northern New South Wales. It is a major agricultural centre, situated at the junction of the Newell and Gwydir Highways. 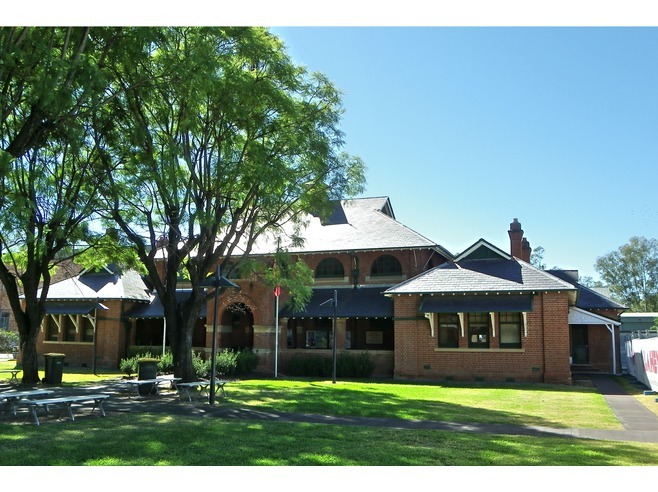 The court house is itself heritage listed. It is located on Frome Street. Moree is well connected by NSW TrainLink and coach services to Sydney. It also has a regional airport. Visit Sydney Criminal Lawyers® for Criminal & Traffic Lawyers for Moree District Court.